Zona Sul: everybody wants to live there in Southern Rio. 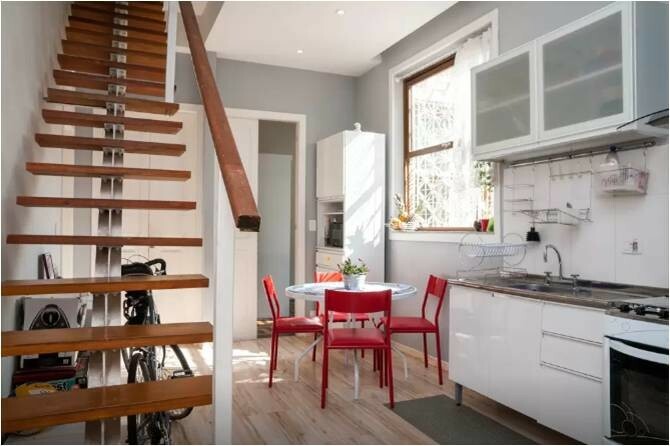 It is very close to downtown (centro) and it has a good offer of public transport. You can access the main touristic spots easily: Pão de Açúcar (sugar loaf), Corcovado (Cristo), Botanical Garden, Lagoa Rodrigo de Freitas, Morro Dois Irmãos, Mirante Dona Marta and famous beaches like Copacabana, Ipanema/Arpoador. Or lapa for nightlife. Botafogo is the new “soho” carioca... "Botasoho" With strategic location to the main touristic sightseeing’s it is an area where young Brazilians prefer to live. 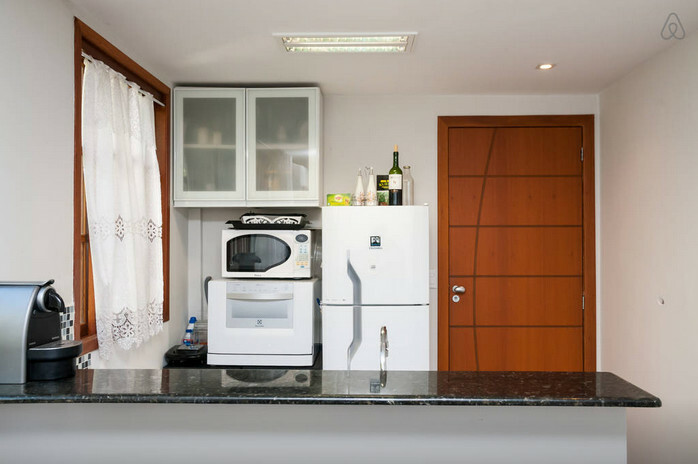 You are 15-20min WALK from Copacabana, Lagoa (border with Jardim Botânico), Botafogo Bay (sugar loaf view) and Praia Vermelha. 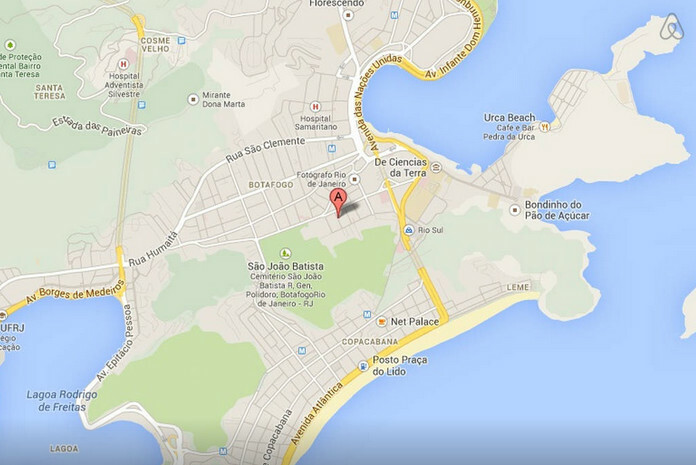 In Botafogo you can find the new and famous pubs or nighclubs (Caverna, Bucowski, Teto Solar, Red Queen Lounge Bar, Casa Matriz, Casa da Vizinha, Cabaré Lounge, Big Ben, Comuna, Jazz at Armazem 21). The 2 most famous “dance schools” are walking distance to home (Carlinhos de Jesus and Jaime Arrouche- national references in samba classes) and “Batuque Digital” percussion school. 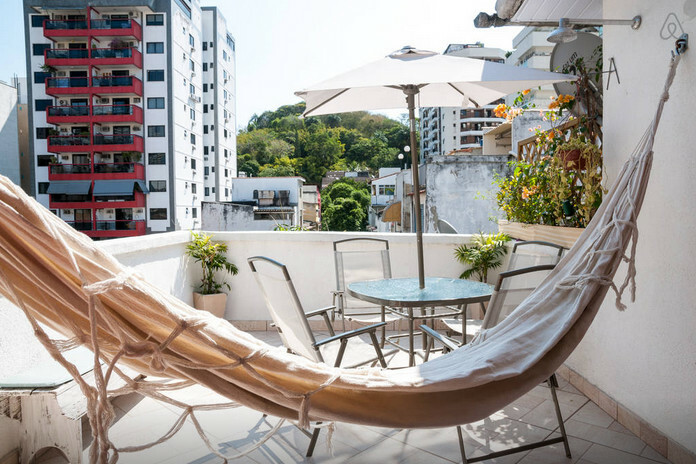 There are several supermarkets, banks as well as large public transport options and the houses are a quiet oasis in Botafogo area. 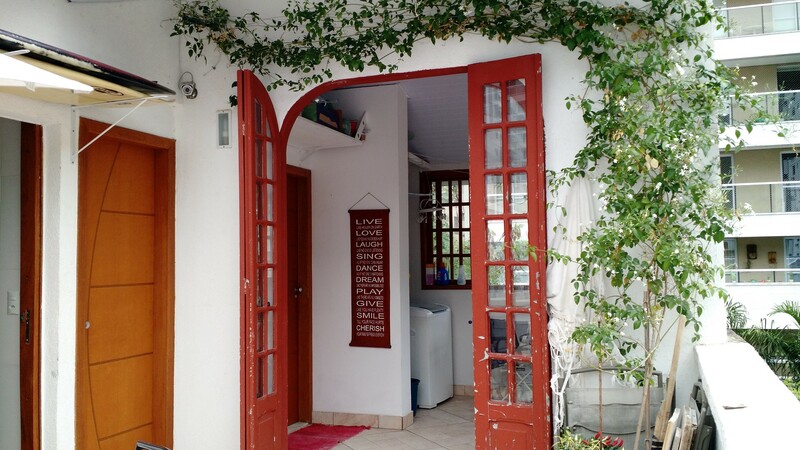 Just by house corner you can find good options of “kilo restaurants” (very common in Brazil, you pay per the weight you put in the dish) for affordable prices like R$ 30/Kilo (some places may charge you upper than R$ 60 the kilo..). Friday and Saturday there is STREET FRUIT MARKET (rua Paulo Barreto and rua Rodrigo de Brito). PENTHOUSE is a coliving house and we worried about getting "good vibe" tenants. 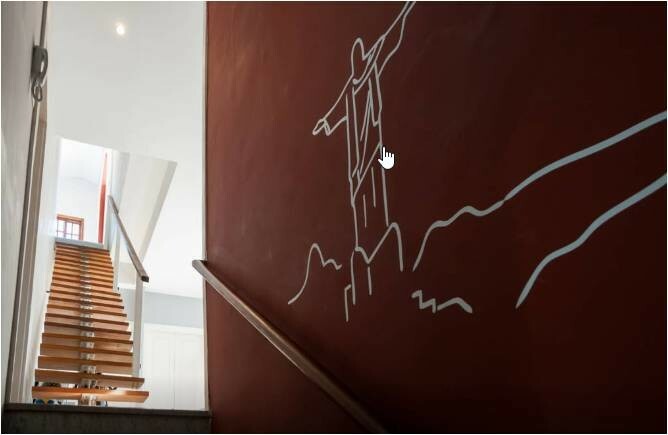 That is why who have lived there consider as "the best / the coolest house in Rio". We have a maid who comes 3x a week to help keeping clean. 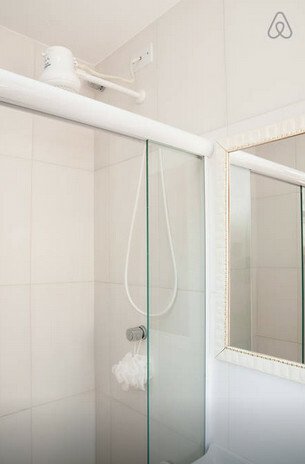 Also there is 2 wifi providors and we offer different support as landlords for your better adaption in the city. There are 5 bedrooms on 1st floor and 3 bedrooms in second floor. It is a good combination of privacy and social life =) You may think it's crowded but everybody has got a busy life with studies or internship. Nowadays we got 3 young Brazilians in the house so you can practice and exchange culture. Other tenants are usually exchange student from America, South America and Europe mostly. 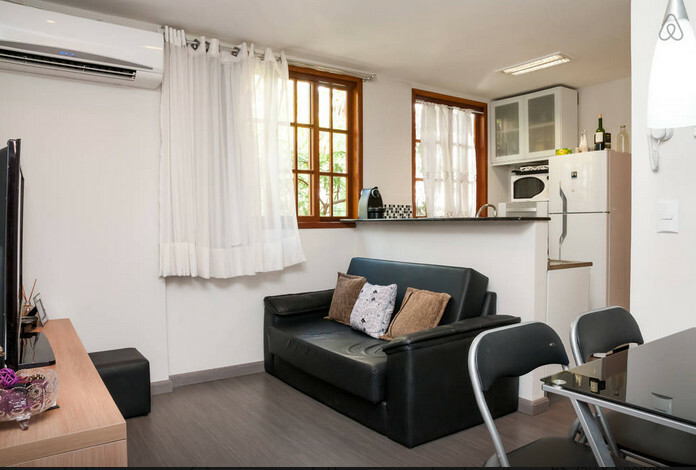 Furnished bedroom + water + electricity + municipally taxes + gas + cleaning maid + most bedrooms with cable TV + lending bedlinen/towels + wifi (2 options) + access to: laundry, terrace/ barbecue leisure area, 3 toilets and kitchen with 2 fridges. 1 single bed. Wardrobe. 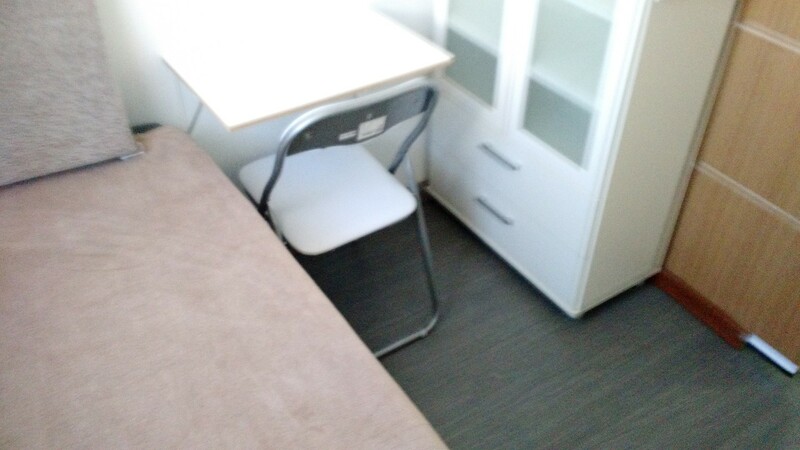 Small study Desk. Nice window, silent bedroom. 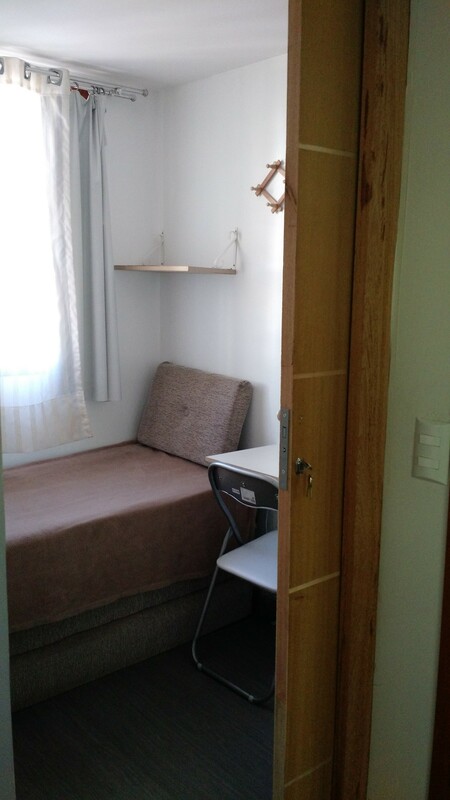 ACCESS to FLAT LivingRoom + complete Kitchen inside flat (only 3 people using) + toilet sharing only 2 bedrooms. Terrace + laundry: sharing with all housemates (first and second floor). Good point: inside flat you can practice your Portuguese all the time with Fernanda and Maiko. You get your privacy when you need and all cool social life when you are at terrace or first floor. 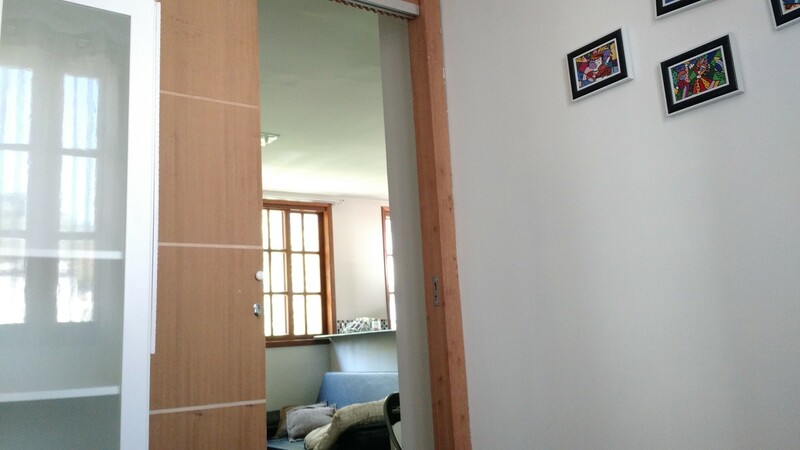 Now please see pictures of the specific bedroom. In this ADD you can see more general pictures of the house.